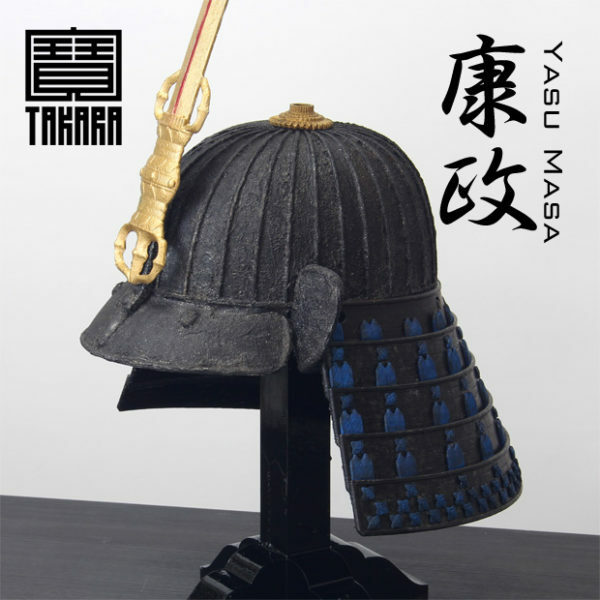 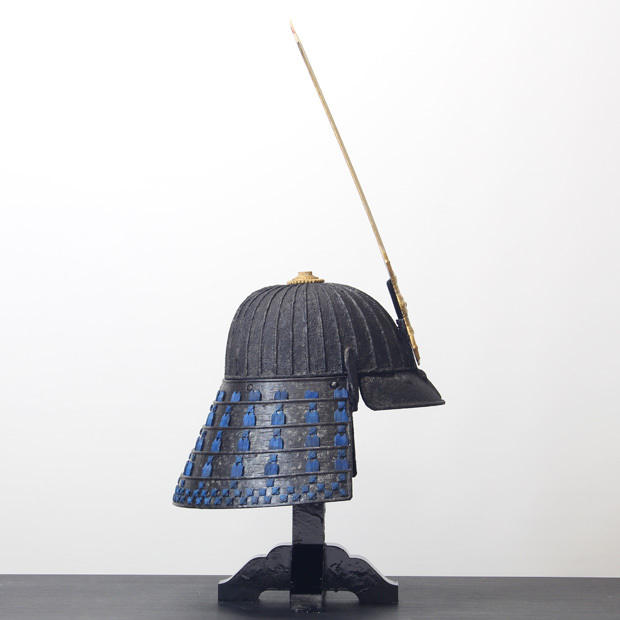 He was one of the famous samurai who was active as a vassal of Ieyasu Tokugawa. 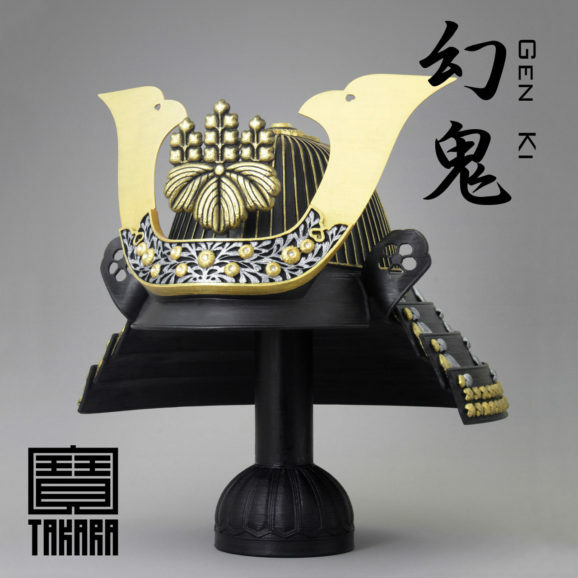 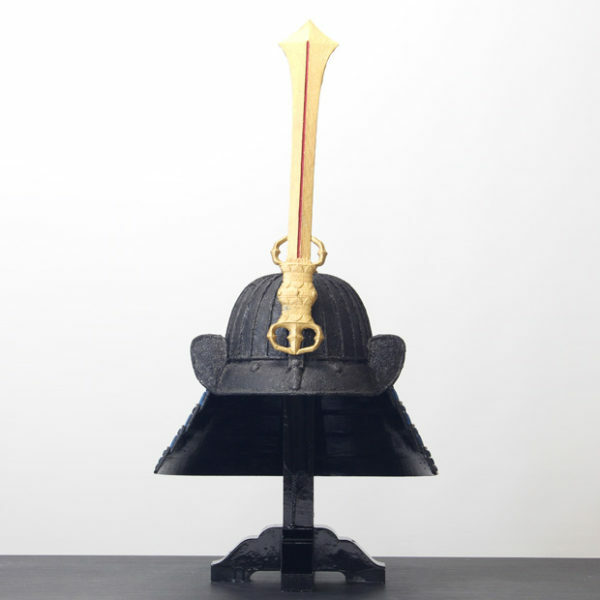 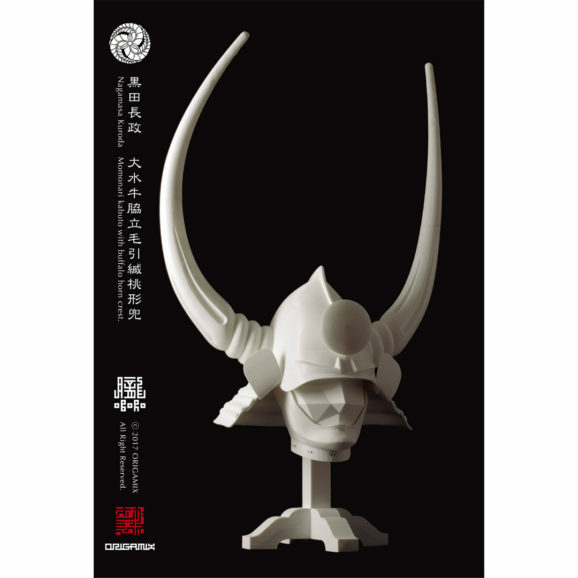 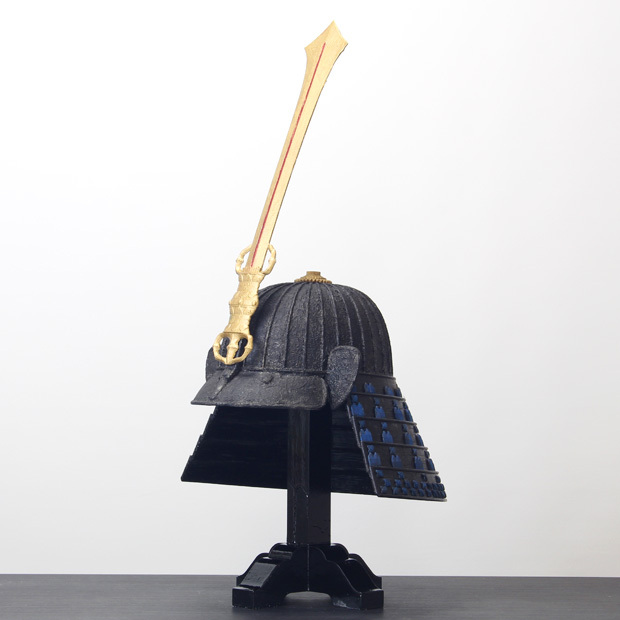 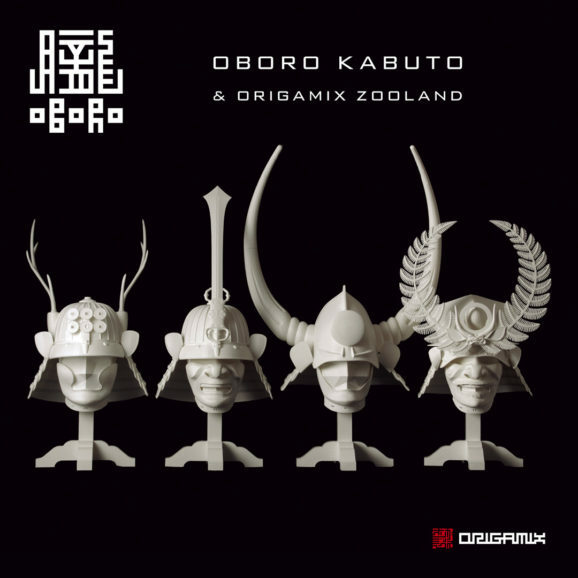 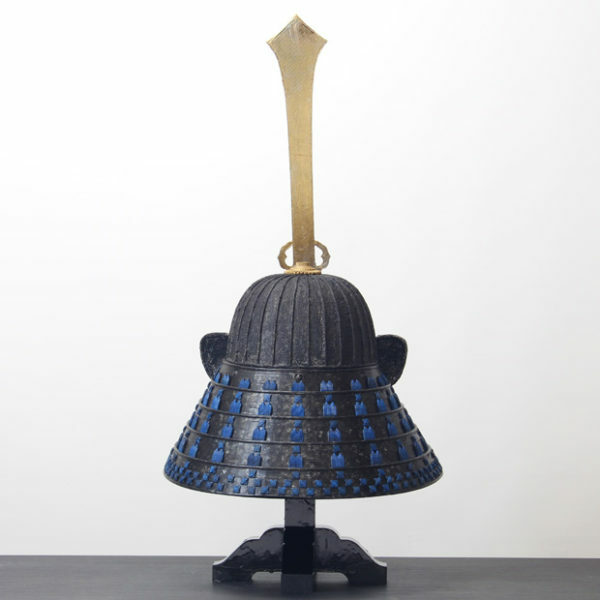 His kabuto is exist and it is a collection of the Tokyo National Museum. 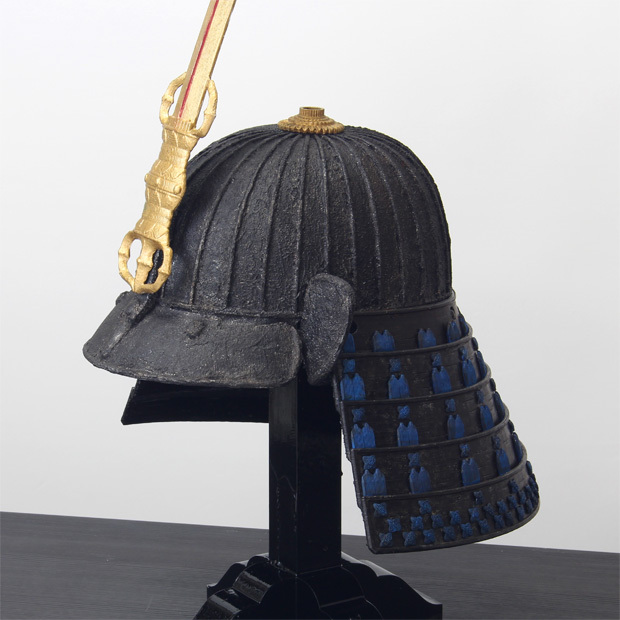 On the front is a Acala’s sword crest. It is said that Acala can change the evil hearts of demons and make them good. 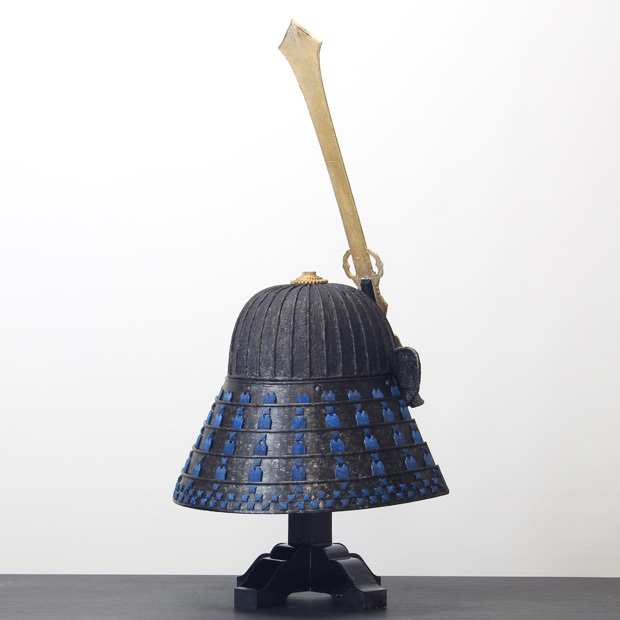 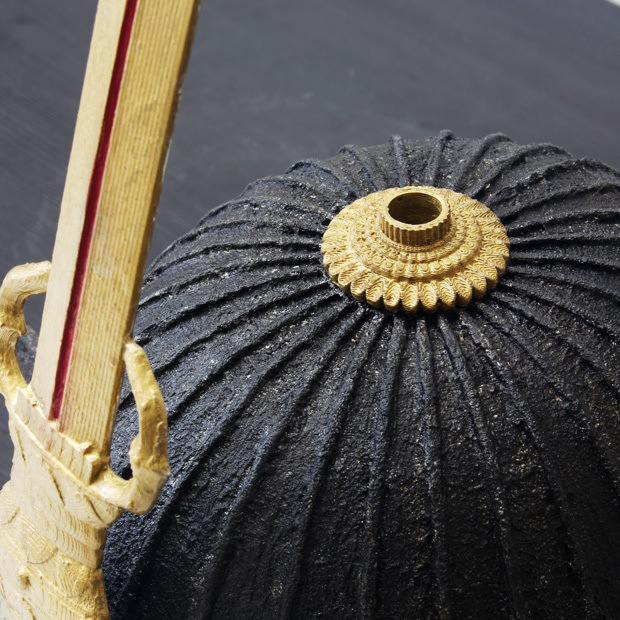 This is a sacred sword of Buddhism, often used as a crest of Kabuto.